Tried and tested in vineyards throughout France, the Vini / Viticulture tools and products within this range are ideal for a wide range of Vini-Viti applications. Mindful of strict industry regulations, each product is covered by food contact certification and is manufactured from our own formulated material to ensure quality and durability. 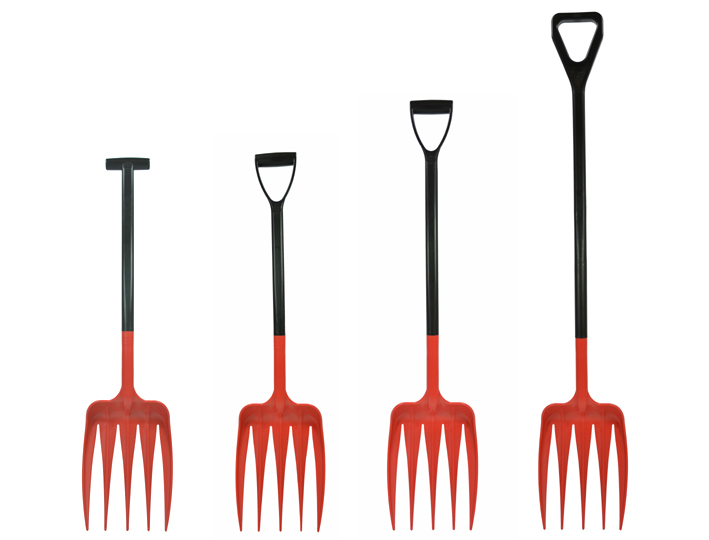 The unifork and unirake are specifically designed for vini-viti application; manufactured with tapered and star-profiled tines these products enable the piercing and gathering of bulk matter. 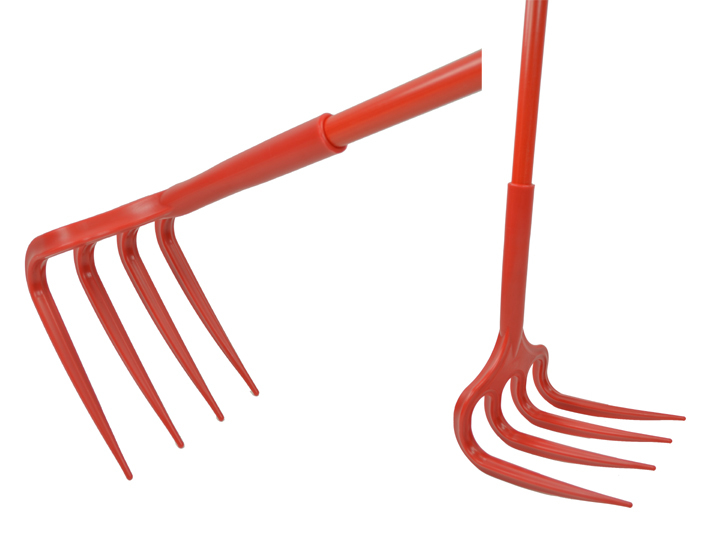 With a curved back, the unifork aids in removing material from the floor or bottom of the vat and the rear sections of the tines are reinforced for superior strength. Specifically designed for vini-viti application, the unirake provides superior handling performance due to a reinforced back and tapered tines. 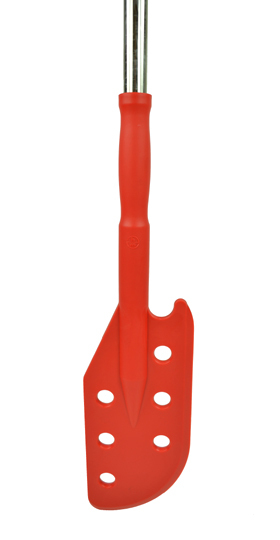 The polypropylene blade minimises damage to floor surfaces, machinery and foodstuffs. Ideal for application with mulch, meat, fruit and vegetables. Extended pole available for extra reach. Innovatively designed to provide superior handling performance this fork maximises material retention and allows for easy transportation with minimal wastage. 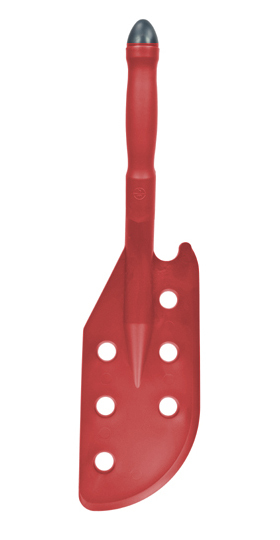 The round edged polypropylene tines reduce the risk of damage to floor and machine surfaces. Safe, robust and easy to use. 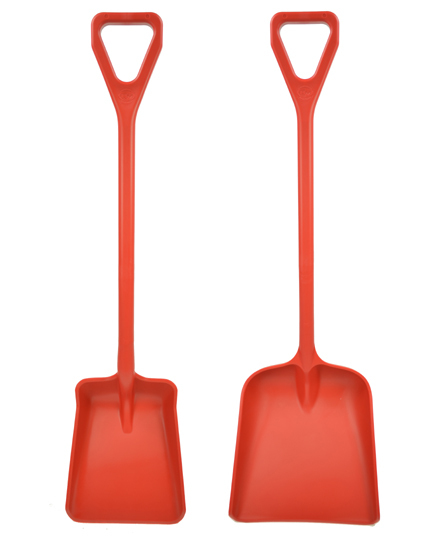 Manufactured to the highest specification and standards expected by the food industry worldwide, the one - piece shovel is a single piece of solid polypropylene and is the ultimate in hygienic control. Available with standard or large blade and D grip shaft. 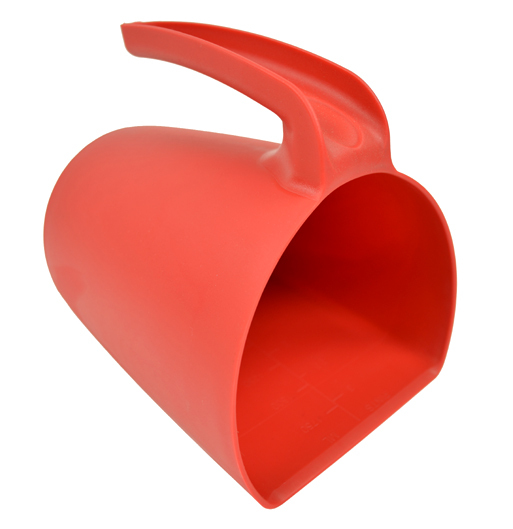 Single piece moulding in solid polypropylene suitable for temps -30 + 80°C. Single piece moulding in solid polypropylene. Paddle blade has a chamfered edge for scraping. Polypropylene paddle head with chamfered edge mounted onto a polished stainless steel shaft with polypropylene handgrips. Available with 1 or 2 hand grips. Lightweight, durable and easy to clean. With finger grips designed to provide comfort and usability. Designed for use with a wide range of materials. 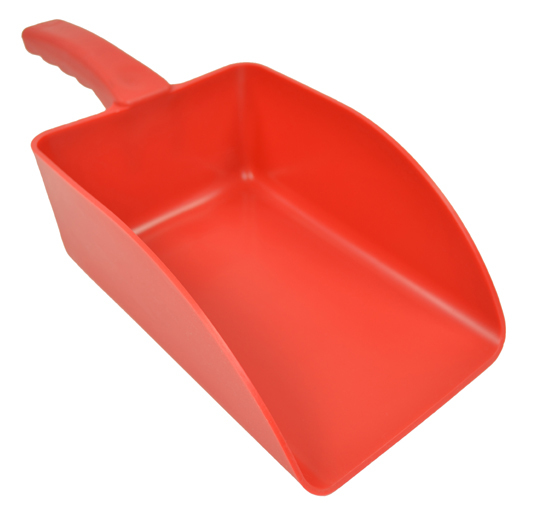 This scoop provides accuracy, practicality and usability. 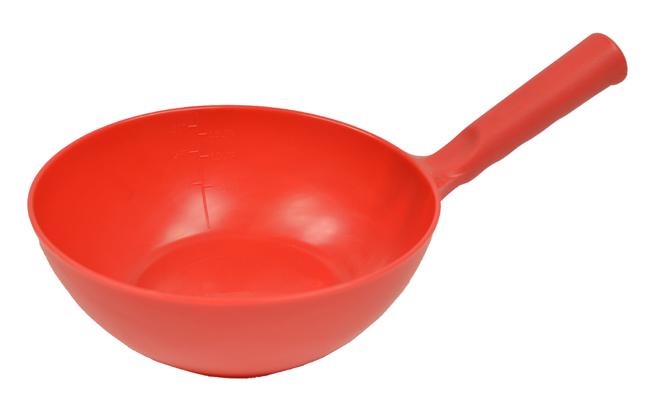 Self standing bowl scoop with a large ladle type design and graduated markings. Ideal for use with both liquid and solid materials. Capacity: 2 litres. 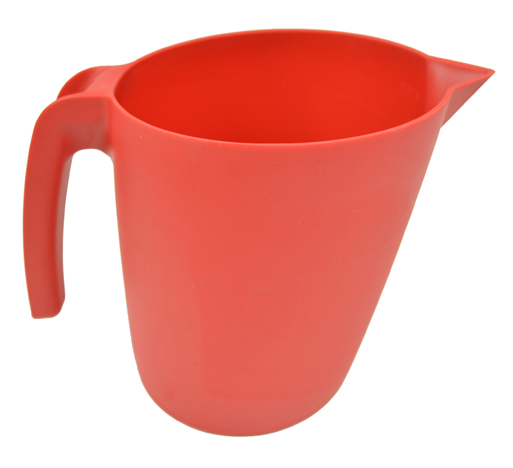 Innovatively designed stackable, jug style scoop ideal for measuring/transferring bulk materials and foodstuffs. Capacity: 2 litres. 2 litre capacity achieved with room to spare preventing unnecessary spillage. Centrally positioned increment ladder for accurate measuring. Designed for ease of storage and transport.